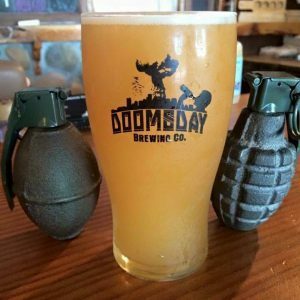 VANCOUVER, Wash. — Doomsday Brewing Company, a local microbrewery specializing in small batch craft beer and artisan pizza, has announced that they have expanded with a third location at Hazel Dell Towne Center in Vancouver, Washington after negotiating a lease since September 2018. 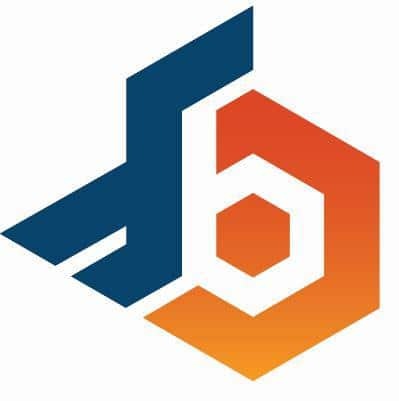 Following the successful opening of their Washougal, Washington brewpub in 2014 and their downtown Vancouver, Washington taproom in 2016, this location is scheduled to open in May/June 2019. The yet to be named Hazel Dell location will be 3000 square feet with an additional 600 square-foot-patio. 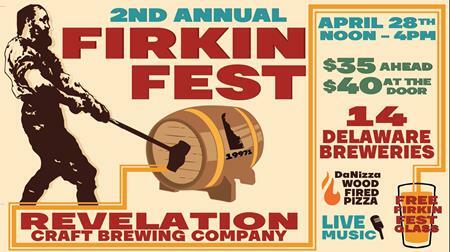 It will feature Doomsday Brewing craft beer, local hard cider and local wine. The pub will be offering beer to-go in cans and growlers. The food menu will include artisan pizza, salads, wraps, sausage dogs and appetizers. They will of course be family friendly during all hours of operation. At Doomsday Brewing, our passion is not just about creating great craft beer for customers, we want to change the perception of what beer is. Our goal is to show people what real beer tastes like. The craft beer community is growing rapidly, because people like you are not settling for mediocre, mass produced beers that just do not do the job. We like to taste different characteristics and textures in multiple styles of brews. Like many brewers, we constantly produce new styles with local hops, malts and yeast. We will never sacrifice quality for quantity. Every palate is unique and there is something out there for you. We invite you to join us, try beers, ask questions and help us grow the local beer community. Cheers to the little guys, the underdogs.